Jokes and riddles guaranteed to make you gag! Soon to be banned everywhere from Boston to the dinner table, this little book has a double helping of EEW-inducing fun. With more than 500 knock-knock jokes, one-liners, riddles, and puns to choose from, kids can always find the wrong joke…for the right occasion. What was Beethoven doing in his grave? Do zombies eat candy with their fingers? 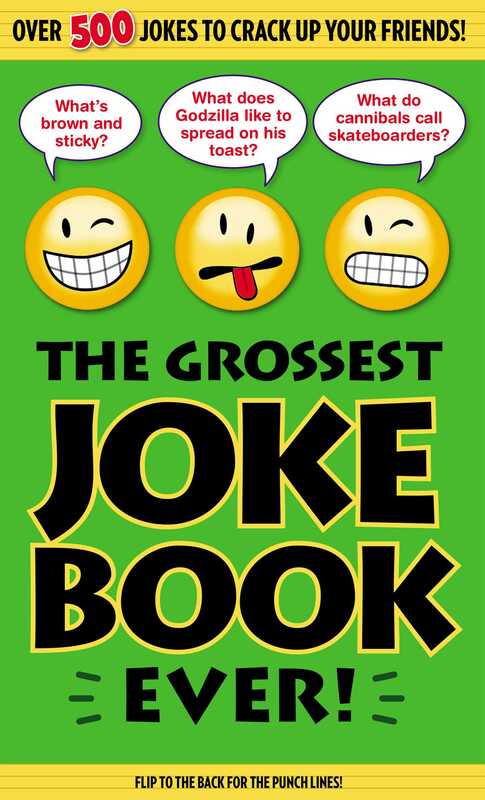 Book Cover Image (jpg): The Grossest Joke Book Ever!